Looking for a garage to fix your Radiator in Derby? Save money: Instantly compare Radiator Repairs prices in Derby to find the best deal. Quick and easy: Simply enter the registration number of your car and your post code, compare prices, choose a local garage in Derby and book your Radiator Repairs. "Car picked up when stated, dropped off when expected. Very polite and made the whole process an absolute breeze. Both cars done in two days. 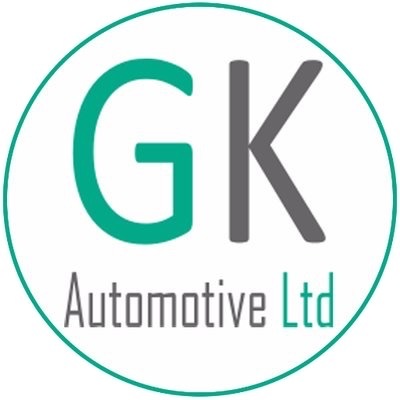 Highly recommended"
"Really happy with this garage. Took my 07 plate 206cc for full service and MOT, mechanic (Steve) highlighted some issues which needed attention so they fitted it in really quickly and delivered it back to my home address afterwards. Car feels like new now! After getting some work done at a different garage last year and then Top Gear to do an MOT I said that I would use these guys first next time, which is what I did, and couldn't be more happier. Thanks guys"